Three people were injured last week when an Air India passenger plane was damaged by turbulence shortly after takeoff. Last Thursday, Air India Flight 462 from Amritsar to Delhi experienced severe turbulence during its ascent, causing a window in the cabin to break. There were 240 passengers on board the flight, which was scheduled to last just 30 minutes. The incident, which occurred just days after a passenger was killed after being sucked out of a window on a Southwest Airlines flight, sparked panic on the plane. In a video of the incident, a flight attendant can be seen holding part of the window and attempting to put it back into place. Some of the Boeing 787 Dreamliner’s emergency oxygen masks dropped down during the flight, further panicking passengers. “This was a freak high level turbulence. 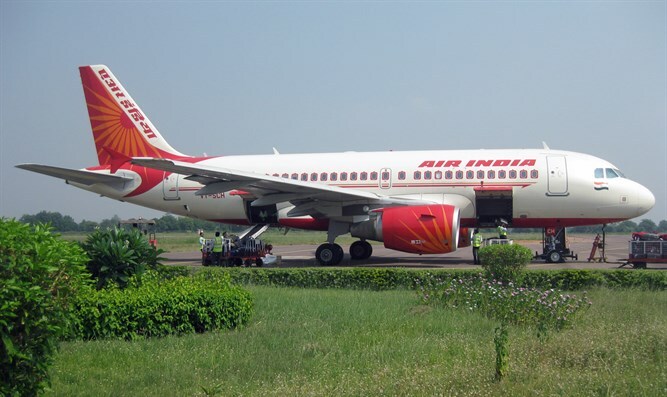 AI and Directorate General of Civil Aviation (DGCA) is probing it,” a senior Air India official told the Times of India. Another source told the Times of India that the external window remained in place throughout the incident, and the damage sustained due to the turbulence affected only the inside window panel. Three people sustained injuries during the flight as a result of the turbulence and panic following the cracking of the cabin window, and were evacuated to a local hospital after the plane landed.